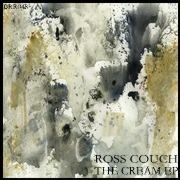 After a recent detour into the downtempo genre, my latest release, ‘The Cream EP’ heads back to more familiar four-to-the-floor deep house territory. First up is ‘Can’t Live Without You’, a deep, atmospheric and emotive slice of deep house, while ‘The Cream’ slings the tempo a little lower to inject extra funk into this warm, uplifting number. Da Funk: “love ‘The Cream’ matey! great stuff! 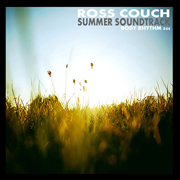 I changed things up a little for my latest release on Body Rhythm which is available to buy in stores this week. 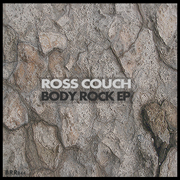 Without being too drastic a departure from the norm this one’s a touch more dancefloor orientated and dabbles with elements of breaks, progressive and 80’s electro wrapped up in the house style. 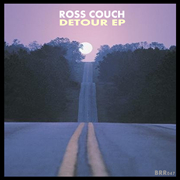 Also, stand-by as I’ve got more new music incoming in just a couple of weeks time as I branch out with a full EP in a more downtempo style that’s already getting a great response from DJ’s who’s got their hands on the promo. 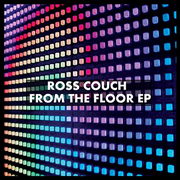 I’m back with two new tracks for my ‘From The Floor EP’ which is out today on Body Rhythm and is available in all the usual download stores. The lead track ‘Dance With Me’ is an atmospheric deep house track built around filtered strings, while ‘Move’ delivers more of a funky, soulful groove. An instrumental mix of ‘Dance With Me’ completes the package. Grant Nelson: Played ‘Move’ on his ‘Housecall’ radio show. The SoundDiggers: “that “move “tune is wicked! love the work as usual on the whole release! Krummstoff: “Diggin’ the original version of “Dance With Me” here – beautiful tune! AMDJ’s: “This beautiful summer package. This is quality deep stuff! Well done!